Transform your space with the sound of music with these soothing musical chimes. 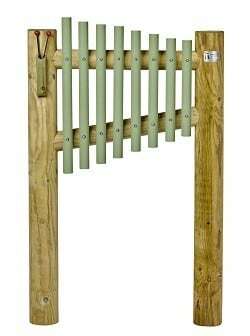 A set of eight chimes mounted to a robust timber frame complete with 2 beaters. 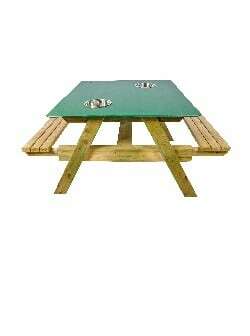 Our entire range of outdoor instruments and sensory play equipment includes a treated timber frame and Postsaver. 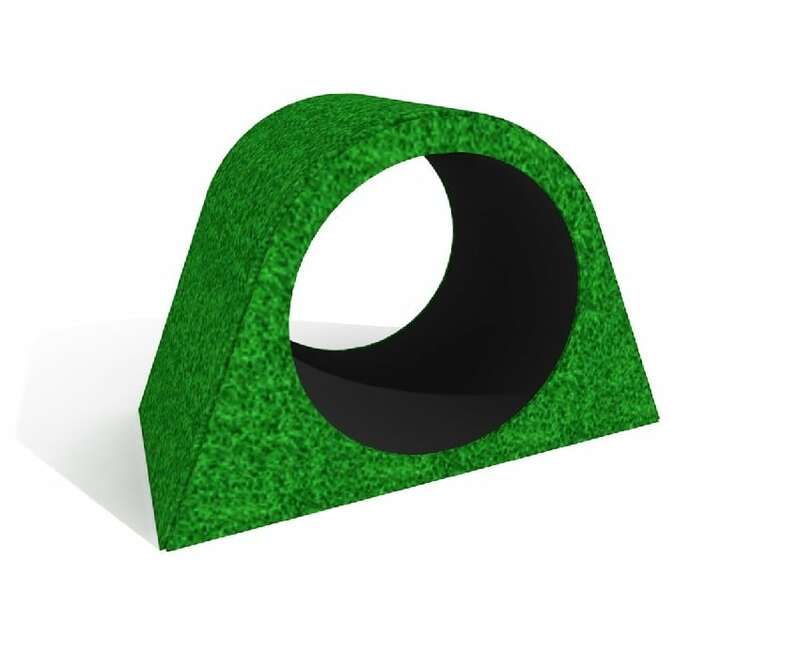 The Postsaver sleeve helps to prolong the life of the timber post and protects it from rot and damage caused by grass cutting. A set of 3 Large Tactile Panels for the outdoors to stimulate the senses – these beautiful, interesting and tactile panels are a great addition to any sensory or play garden. These are bespoke items so contents of the tactile panel may vary – please inform us if you have any specific requirements.